These attractive wood pellet boiler stoves are designed to provide room heating, central heating and hot water. 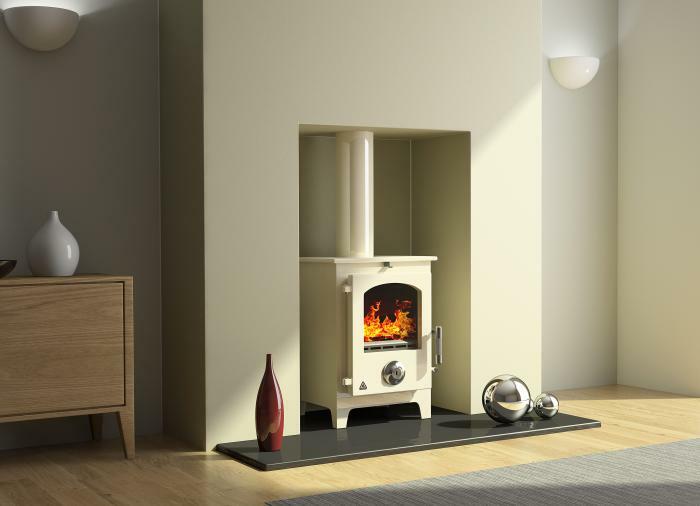 This is a wood burning stove at its most advanced with the ability to turn itself on or off when required, automatically ignite and fully adjust from low to high heat output and you have a convenient, economic and environmentally friendly way to address your heating needs. Boilers are filled from 8-10Kg pellet bags that are readily available.